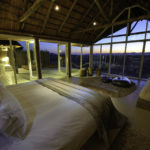 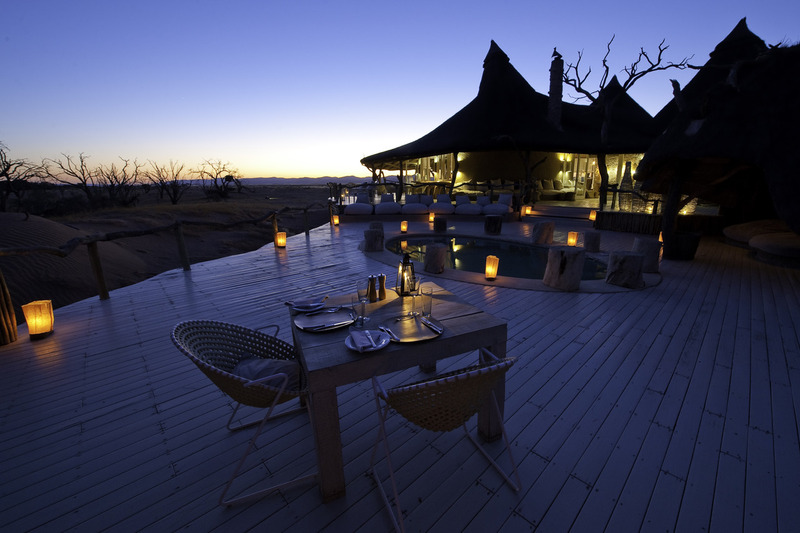 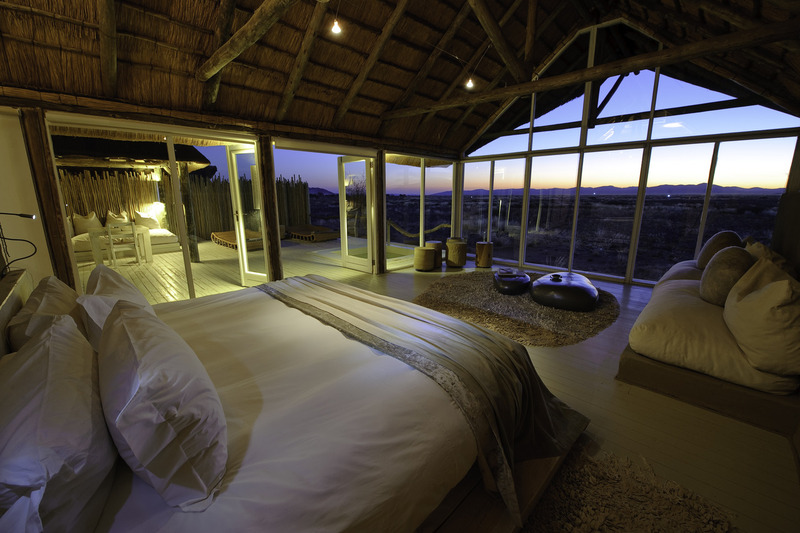 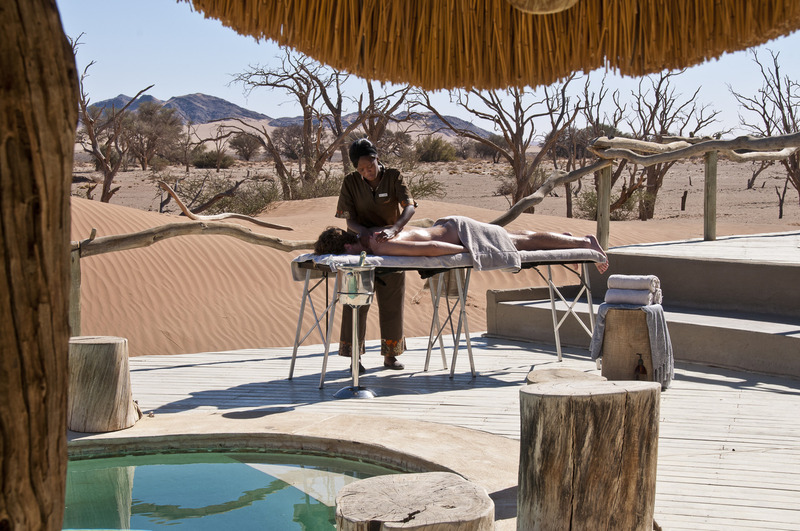 Tucked away in the 37 000-hectare private Kulala Wilderness Reserve, Little Kulala treats guests to the unmatched desert luxury. 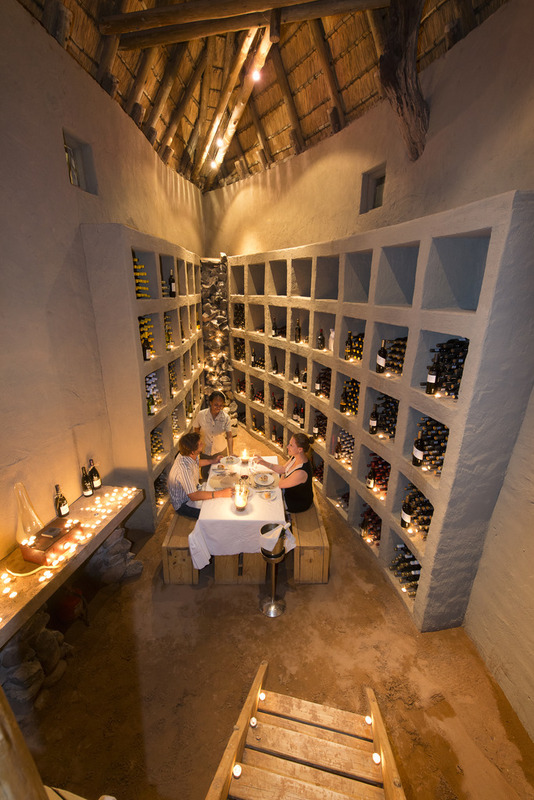 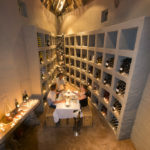 Guests are welcomed to an elegant entertainment area where they can make use of the library, wine cellar and craft boutique, or they can sit back and relax in the lounge. 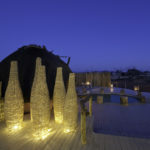 The expansive Arifican night sky makes dining under the stars a spectacular way to spend your evenings. 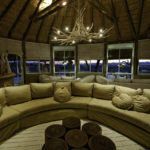 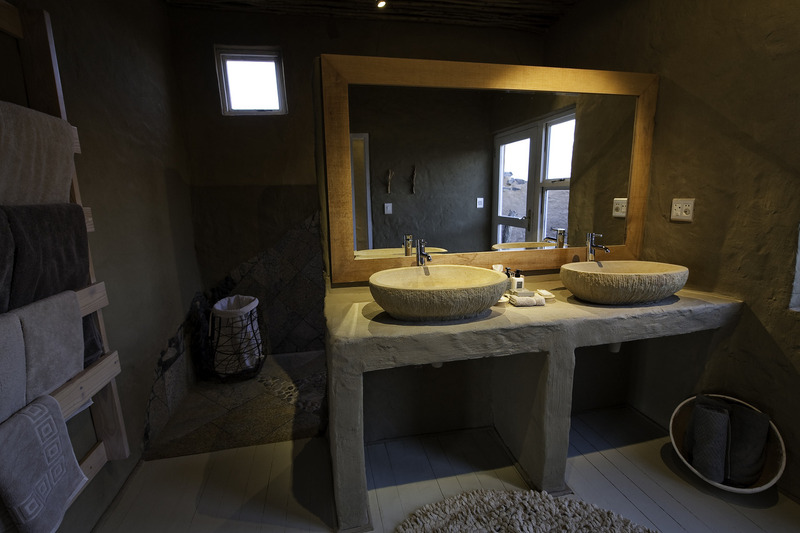 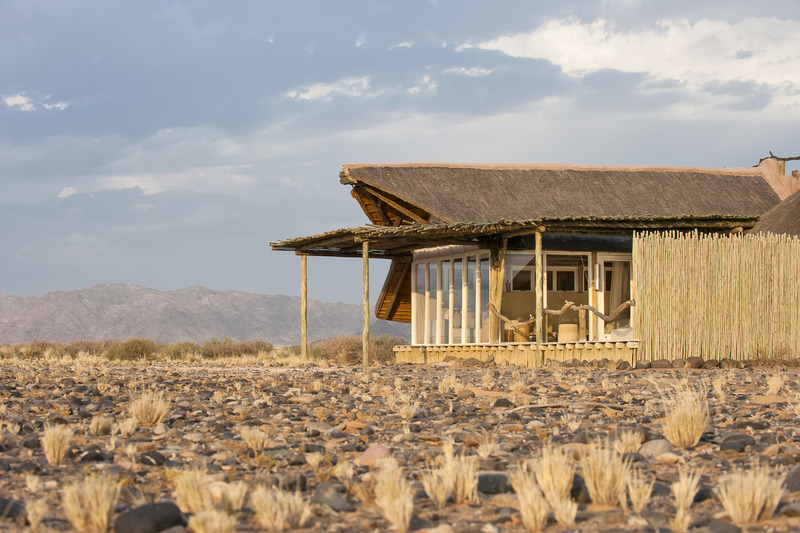 Taking its inspiration from the surrounding environments, Little Kulala describes itself as an organic camp making use of neutral colours, gorgeous textures and natural light reproduce the soothing pastel tones of the desert. 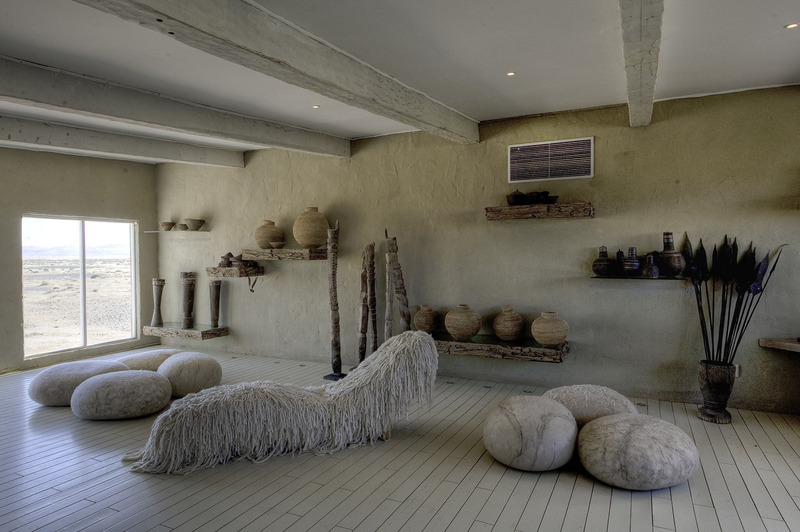 The interiors are adorned with pure linens, cottons and mohair dyed with natural vegetable dyes, creating a mood of cool serenity. 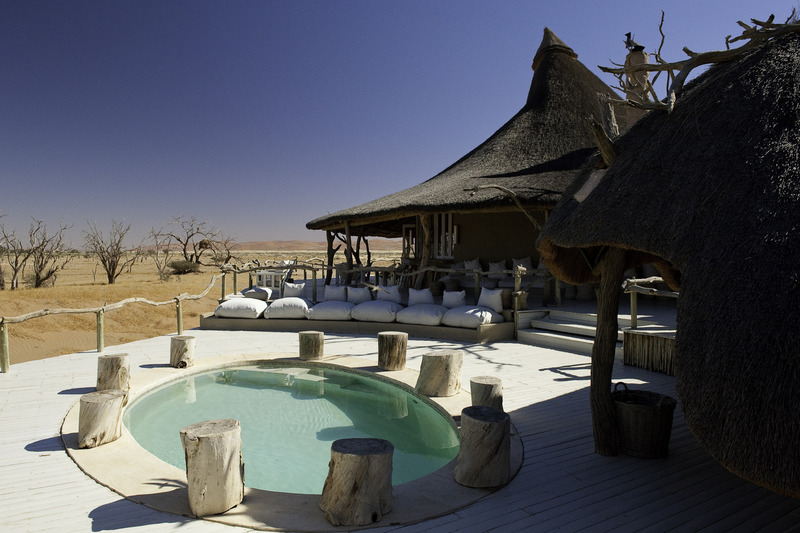 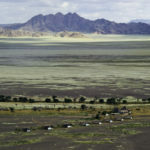 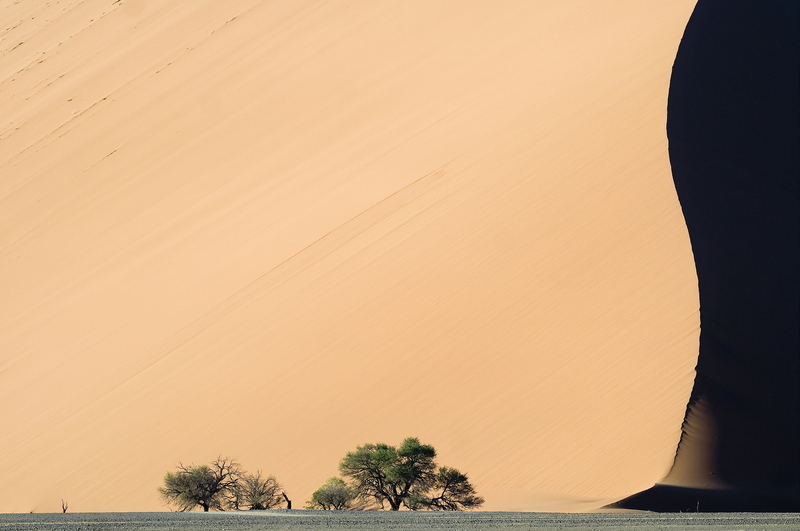 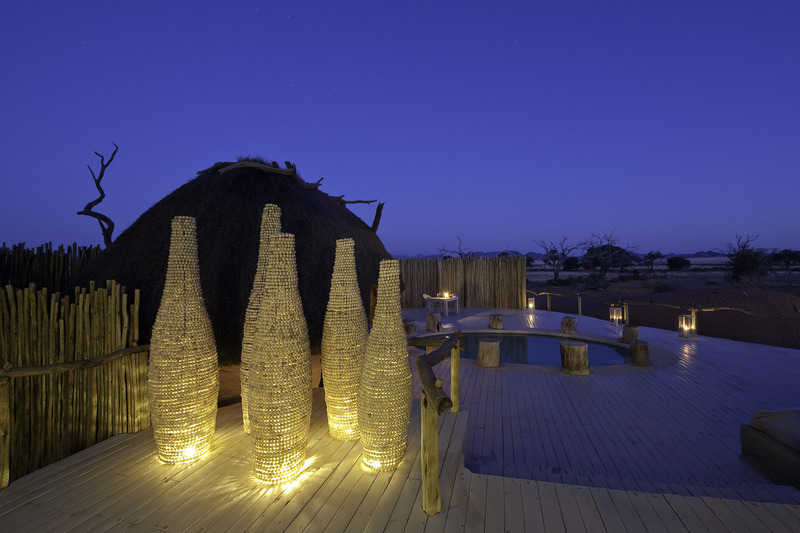 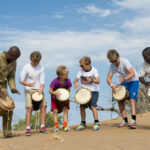 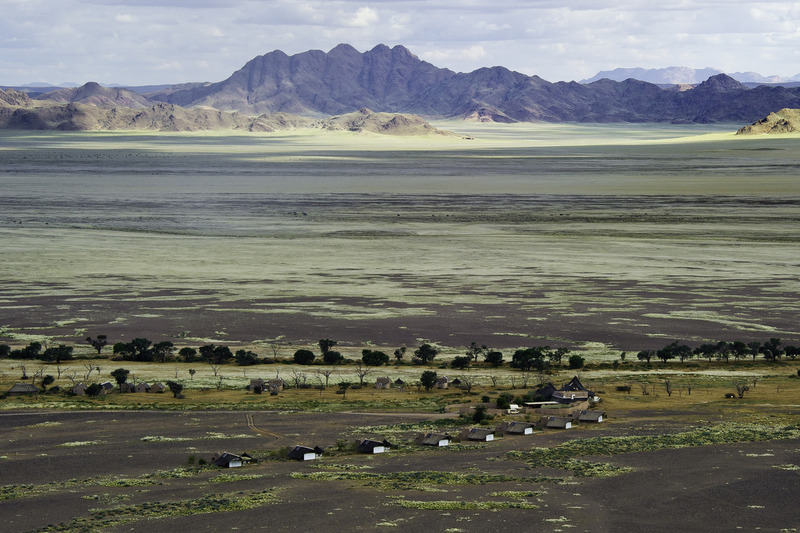 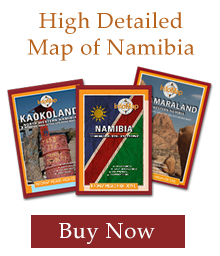 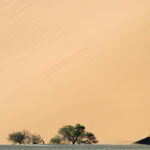 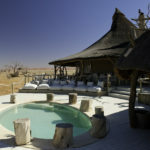 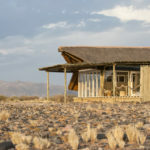 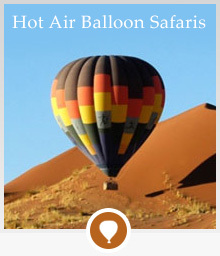 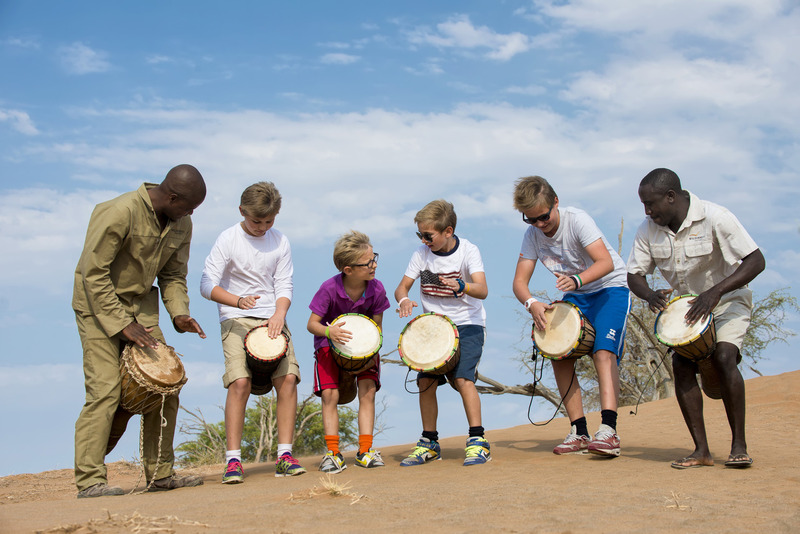 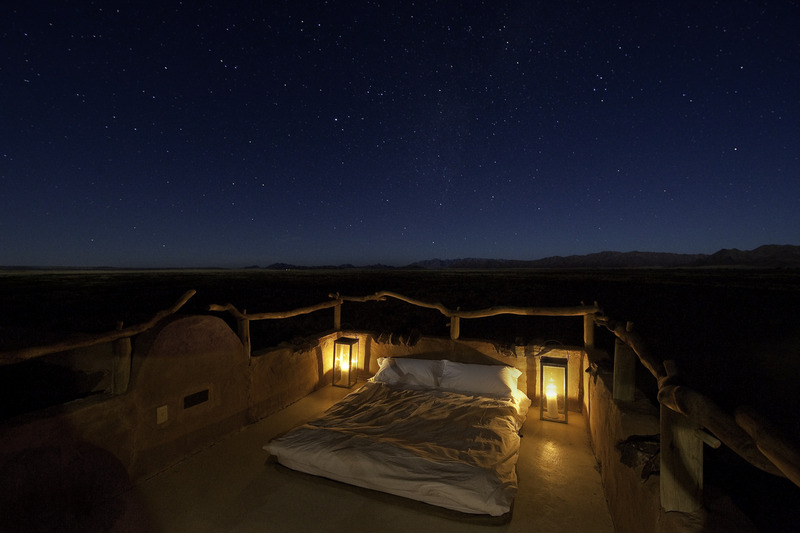 Kulala Wilderness Reserve has its own private gate into the Namib-Nakluft National Park, which makes it the closet camp to Sossusvlei providing guests with splendid views of the red dunes. 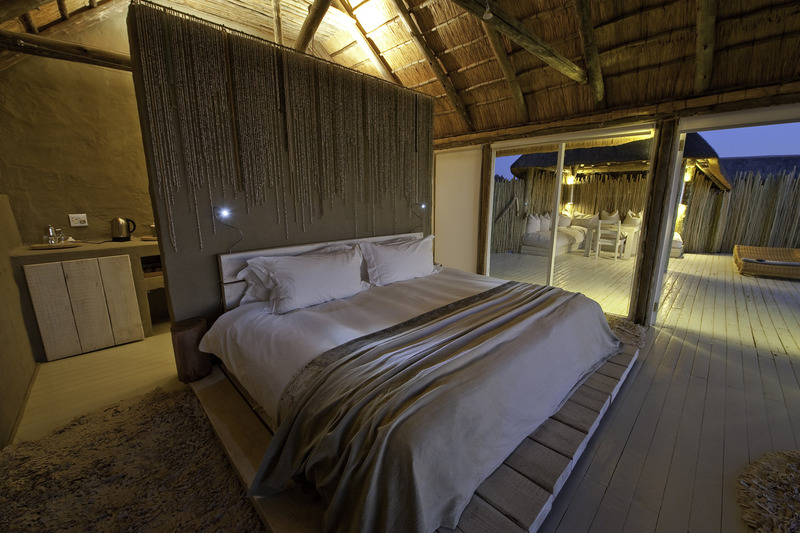 Accommodation is provided by 11 climate-controlled villas, which blend in seamlessly with their surroundings. 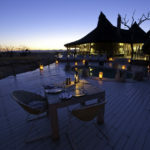 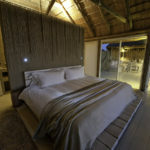 Each thatched villa has a private bleached deck complete with its own plunge pool. 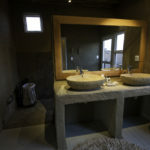 They also each have both indoor and outdoor showers. 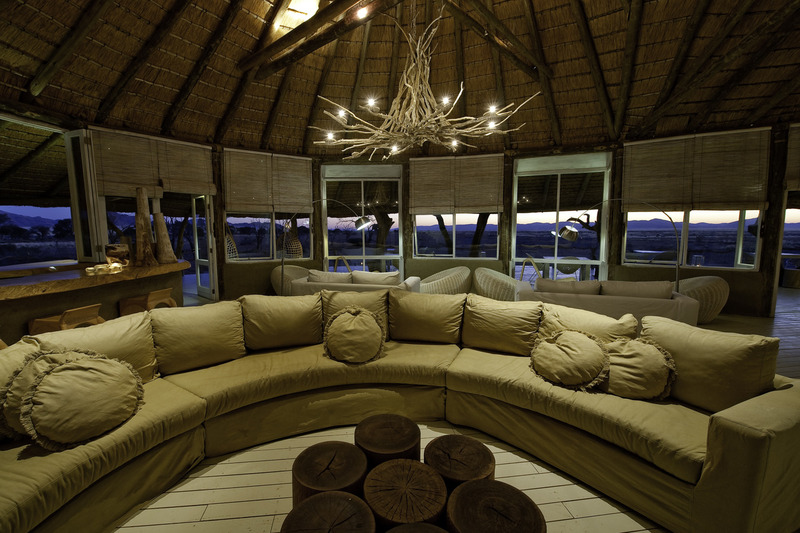 The interior décor of natural fabrics and textures allow guests to truly experience the serenity of the area. 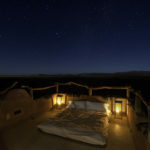 Guests are invited to take advantage of the night-sky on their own private rooftop “skybed”, where they can indulge in some romantic stargazing and sleep under the stars, should they wish.